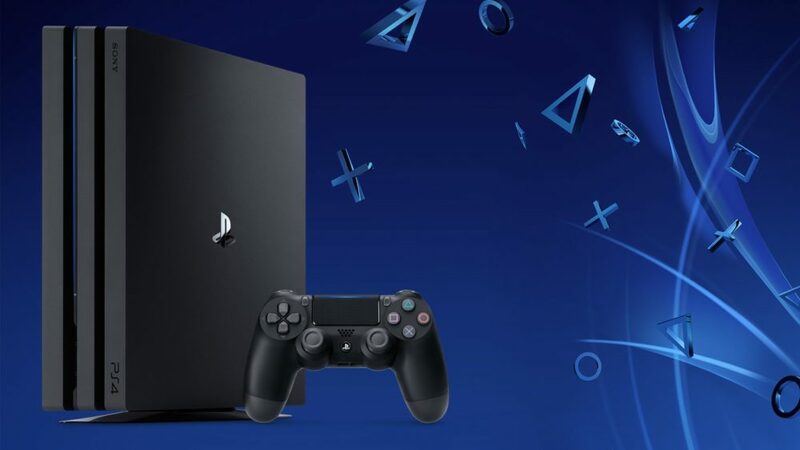 Finally, users can change their names on PlayStation. As another week flew by, a fresh set of news from the gaming industry came with it. A leak on Twitter may have revealed a new subscription service from Xbox. The rumor is both Xbox Live Gold and Xbox Game Pass will combine into one fancy bundle, called Xbox Game Pass Ultimate. The new subscription is rumored to be priced at $14.99 a month. This would make it $5 cheaper than if you were to pay for both subscriptions separately. If the rumor is true, it would give gamers access to online play and the huge library of Xbox Game Pass games for one low monthly price. It is surprising it took this long to actually make this service a reality. Nintendo is taking another crack at the virtual reality market. Its last attempt was all the way back in 1995 with the Virtual Boy. The Nintendo Labo VR Kit, a couple of cardboard pieces, will allow users to play some of their games in VR. Both “Super Mario Odyssey” and “The Legend of Zelda: Breath of the Wild” will receive free updates to make them VR compatible. The updates will come out April 25, so be prepared to enjoy these wonderful adventures in VR. After the announcement that “Borderlands 3” will be exclusive to the Epic Games Store for the first six months of release, people began to “review bomb” the previous games in the franchise on Steam to show their anger. People were purposely giving them bad reviews to try and drop the overall score and fight back. Gearbox CEO Randy Pitchford responded on Twitter by saying this proved the company made the right call to not bring the game to Steam first. Considering the poor reception Epic Games has received, perhaps Gearbox may want to rethink their current attitude toward Steam, which could mean no more games from them launching on Steam. This new event expands on the conflict between the Overwatch team and the character Doomfist. The new mission will have players getting involved in some type of corporate takeover with the possibilities of a hurricane. The publisher released an image with a broken weapon and the game’s logo, promising more information soon. This will most likely come at Star Wars Celebration, a fan event that celebrates all things Star Wars. The game will follow a Padawan who survived Order 66. By the time this article is posted, the trailer will have been shown off to people in at a special panel. Finally, after years of asking for it, PlayStation users can finally change their user names. The first name change is free, but any after that will cost $9.99 or $4.99 for PS Plus members. You can switch back to your old name at any time for free if you really miss it. However, any game made before April 2018 may not be compatible with your new name, and you may also have a chance to lose DLC. It’s strange that it took this long for the feature and that it’s still having problems when every other video game service has had name changes for a while without these problems. That is all of the important news that came out this week in gaming. Every week is different, and some more interesting than the last, so stay tuned for next week’s rundown. Previous Previous post: Snow in April?